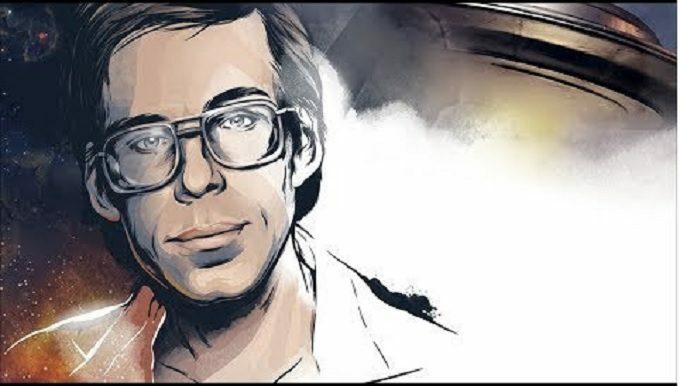 Bob Lazar sparked an alien frenzy back in 1989 after claiming to have been part of a UFO testing team inside Homey Airport, a United States Air Force base. With the help of journalist George Knapp, he released his story to the world as he claimed to have worked in a base known as S-F. Bob suggested this auxiliary facility in the south of the Nevada desert was responsible for testing and extracting flying saucer technology to be used by the USAF – also known as reverse engineering. 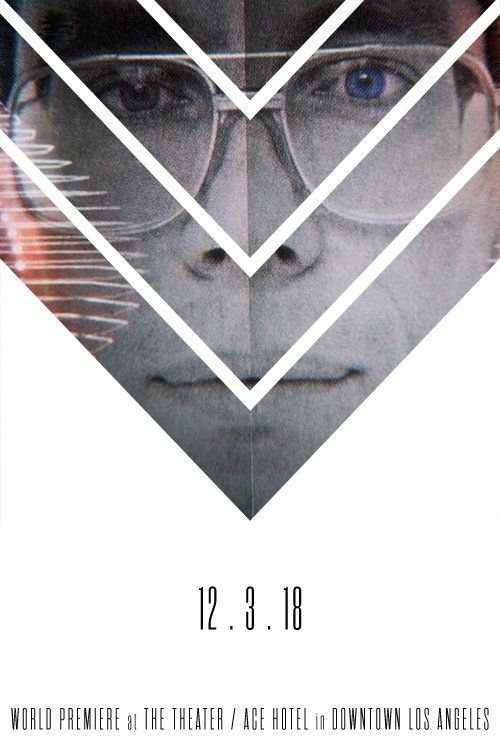 Bob Lazar: Area 51 & Flying Saucers will be available on iTunes and Vimeo on December 12, 2018. According to Jeremy, who wrote and produced the whole thing, it will be “the biggest UFO story of all time”. “This will be the first time he has given his full story,” he revealed. “He blew the whistle, shocked the world, then went relatively silent. BOB LAZAR : Area 51 & Flying Saucers (2018) | Official Trailer HD from JEREMY KENYON LOCKYER CORBELL on Vimeo. The 41-year-old filmmaker admitted the documentary could rustle some feathers in the US government hierarchy. He added: “If Bob Lazar is telling the truth, the implications are huge. Today marks the world premiere of the film at the Ace Hotel in Los Angeles, USA, and lucky viewers will get the chance to hear Bob’s story in full. Jeremy revealed: “You will have more footage of Bob Lazar and his testimony overnight than from the last three decades combined. “Bob Lazar is the Elvis of ufology – people go crazy for him. Yet he is a reluctant UFO messiah. He doesn’t like the attention. Bob received criticism for his story back in 1989, and he will likely face the same attitude again. The 59-year-old claims to hold degrees from the Massachusetts Institute of Technology and the California Institute of Technology. However, investigations into his background could not find any records of him ever having attended either institution. Jeremy refuses to rule out the possibility of his story being the truth, though. “My film will give you an understanding of the real Bob Lazar, which will make it harder to throw away his claims,” he adds. “Not everything makes the movie, some witnesses are not willing to go on camera.